Award-winning community champion Danny Miller oversees East West Rail’s employment, education and volunteering initiatives. 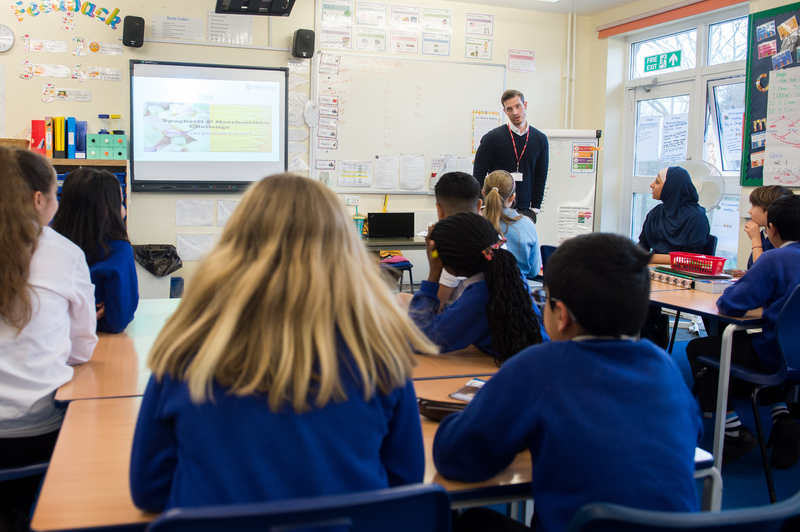 The East West Rail Alliance’s Social Value Manager’s work includes visiting primary and secondary schools, colleges, universities and prisons, to teach rail safety and science, technology, engineering and maths (STEM) skills, while inspiring young people to choose a career in the industry and offering local job opportunities and apprenticeships. He also organises volunteering days, for example to give a location a much-needed bit of TLC, while also promoting supply chain opportunities to local businesses. 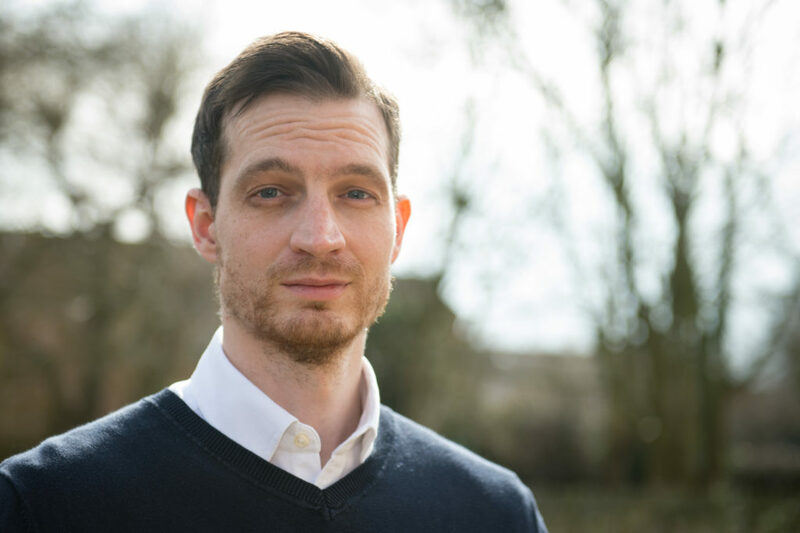 The Consortium, whose membership is made up of councils with responsibility for education, community work and economic development, is working with Danny to identify opportunities, particularly how his work can benefit our hard-to-reach and disadvantaged residents. The Alliance and supply chain partner Wildside gave the school gardens a ‘Ground Force’ style makeover. Over three days, volunteers helped clear a 110ft by 8ft space of weeds and bushes, before excavating the area, installing 90ft of fencing and levelling three garden beds. As a result of the team’s efforts, the school now has a space in which the children can enjoy their lunches and also have outside lessons. Danny challenged 90 children to create the tallest structures using just pasta and jelly babies, to teach STEM skills as part of the school’s science week. Range of works including digging out and profiling a bank beyond the platform and preparing the ceiling of a signal box. Volunteers from the East West Rail Alliance supported 150 students from The Grange, Cottesloe and Bucks University Technical College to undertake a regeneration challenge where teams had to design a town. The final took place in July 2018 and East West Rail Consortium chairman Mark Shaw was on the judging panel. Painting and general tidy up of the museum and also cleaning an old train carriage. Children learnt about bridges, encouraging engineering and maths skills.